Description Slide blocks around until you can get the marked cubes off the field. Sounds easy. Easy like Sunday Morning! 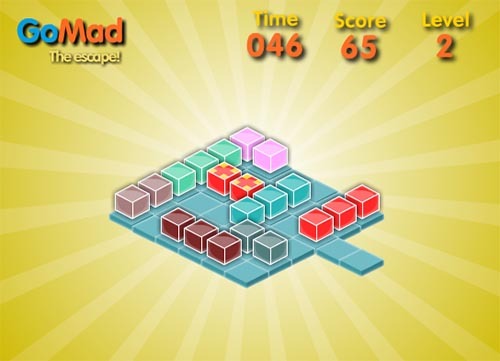 Slide blocks around until you can get the marked cubes off the field.